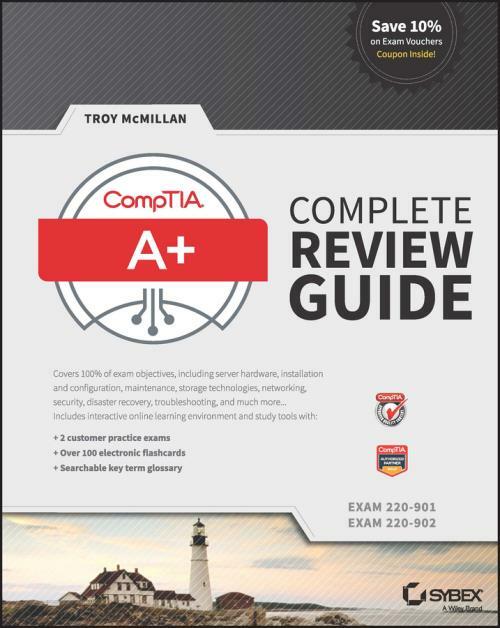 CompTIA A+ Complete Review Guide, 3rd Edition, provides targeted review of key concepts for those taking the 220–901 and 220–902 exams. Organized by exam objectives, this easy–to–use guide includes an Exam Essentials section that helps you zero in on what you need to review and skip what you already know. A great compliment to the CompTIA A+ Complete Study Guide: Exams 220–901 and 220–902, 3rd Edition and the CompTIA A+ Complete Deluxe Study Guide: Exams 220–901 and 220–902, 3rd Edition, you′ll find full coverage of all exam objectives, and gain instant access to the Sybex interactive learning environment.